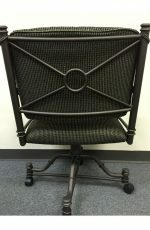 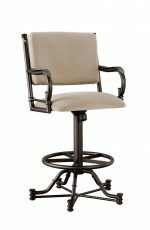 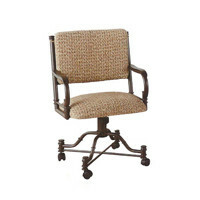 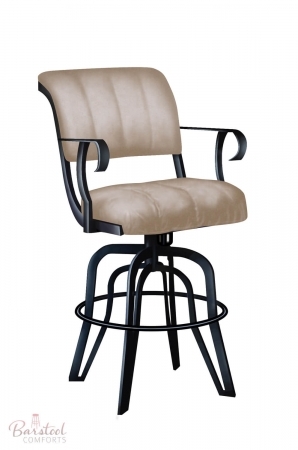 Coco • Upholstered Tilt Swivel Counter Stool w/ Arms - Free shipping! 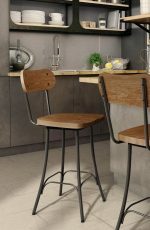 Bring home comfort and stability with the Coco stool by Lisa Furniture. 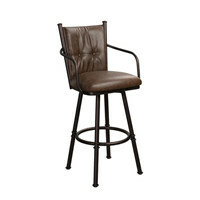 Great for breakfast bars, kitchens or man caves. 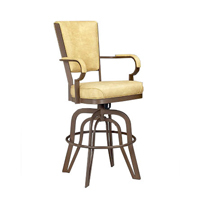 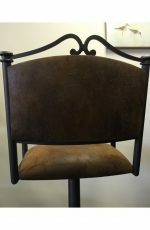 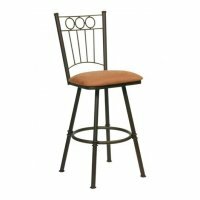 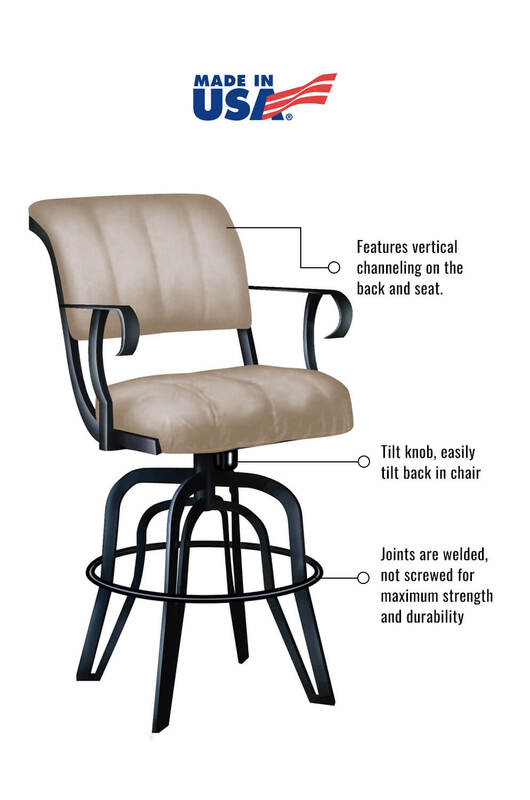 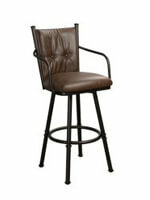 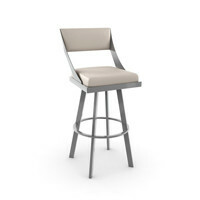 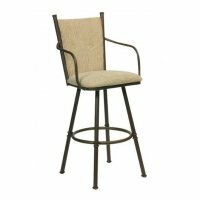 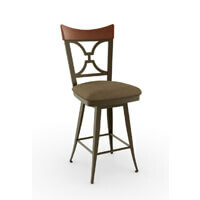 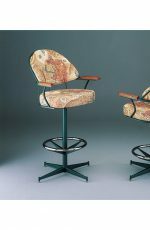 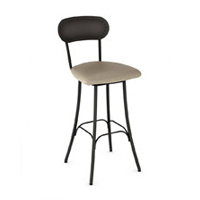 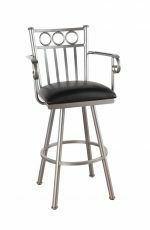 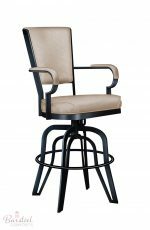 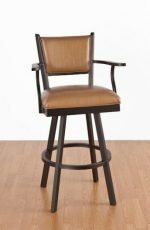 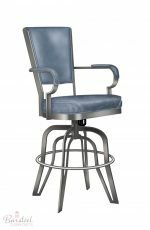 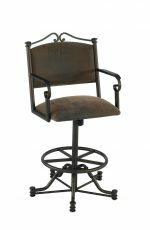 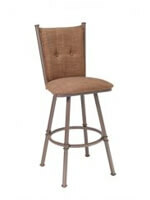 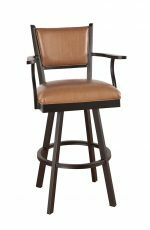 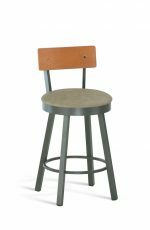 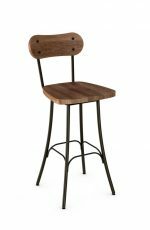 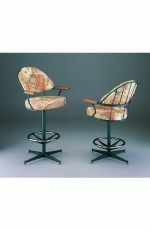 At 20 inches wide, it’s the perfect bar stool for those who are big and tall and need a little extra room. It’s also capable of holding up to 400 lbs, making it a truly heavy duty counter stool.